If you wish that you had 20/20 vision but rely on glasses, you may not need to anymore. LASIK surgery makes it possible to rid yourself of your glasses and contacts and still be able to see correctly. If you are considering LASIK, you should know what makes a person a good candidate and what to expect before and after the surgery. What Makes a Person a Good Candidate For LASIK Surgery? 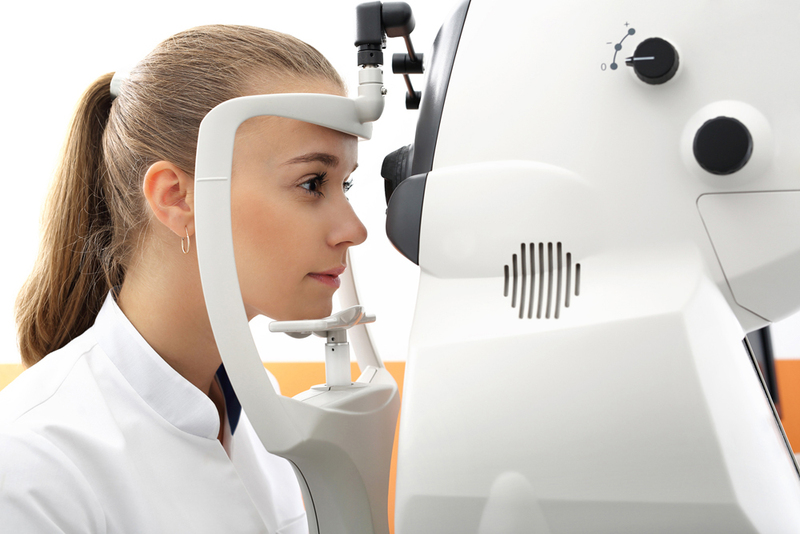 If you are considering LASIK, your optometrist will perform an exam to determine whether you are a good candidate. Your eye doctor will check for certain variables. Your eyeglass prescription: your prescription must fit into the required parameters to be considered a good candidate for the procedure. Mature eyes: your eyes much have reached maturity which occurs when you are between 18 and 21 years old. Healthy eyes: your eyes must be healthy and free of disease. Patients with glaucoma, cataracts, and keratoconus would not be a good candidate. Good health: you must be in good health for LASIK. Conditions like uncontrolled diabetes or an autoimmune disease could mean that this surgery is not right for you. Once our optometrist has performed the evaluation and determined whether you are a candidate for LASIK, you will be given a referral to the LASIK surgery center we have worked with on an ongoing basis. The center will perform advanced diagnostic testing and further evaluate your eligibility for surgery. Various surgery options will be discussed with you and we will be in correspondence with the center regarding your evaluation and surgical determination. If you are considering LASIK surgery, call us at 604-463-4469 to schedule a consultation. Once your surgery is scheduled, we will book follow-up appointments for you in our Maple Ridge office. Typically, you will begin these follow-ups the day after the surgery and continue at prearranged times over the following six months. Our optometrists are experienced in working with patients pre- and post-operation and will answer any questions that you have along the way. If you are considering LASIK surgery, call 604-463-4469 to speak with our knowledgeable staff and book a consultation at Maple Ridge Eye Care.